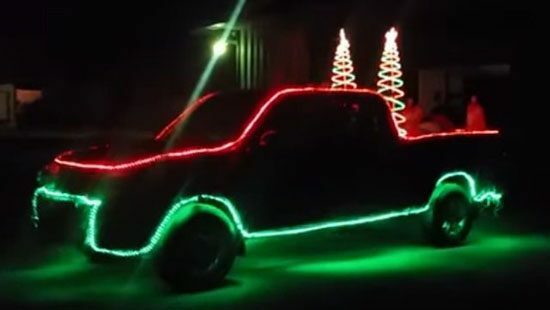 Some of us get into the holiday spirit more than others and this 2016 Toyota Tundra really shows off its holiday spirit with 14,000 LED lights. Yes, 14,000. 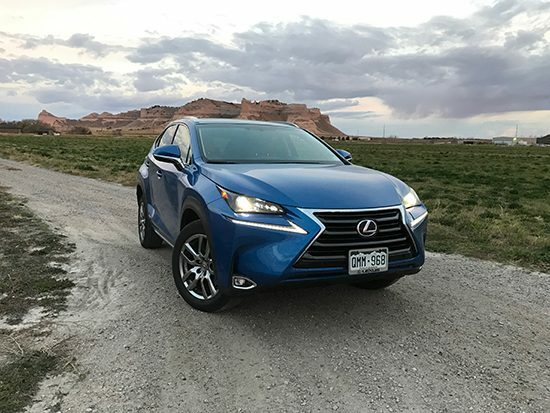 At some point during my week of driving the 2016 Lexus NX 300h press loan I received from Lexus, I realized I had literally nothing to gripe about. I’m typically a really picky person and yet here was this SUV that literally skunked me. Is it really that good? Yes, yes it is. 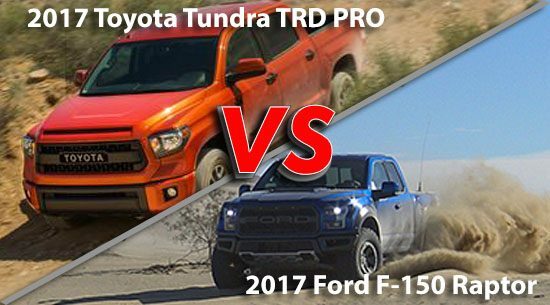 With the new 2017 Ford F-150 Raptor hitting dealer lots, the timing is ripe for a quick comparison between Toyota’s Tundra TRD PRO and the Raptor. Even though they are separated by a considerable price difference, consumers will see them as true competitors. Here is what you need to know. Together they represent two of the best stock off-road truck options on the market. Here is how they compare. Food insecurity is a large issue for millions of American families who don’t know when or where their next meal will come from. Nationally 1 in 8 Americans is considered food insecure, while in Philadelphia it is 1 in 5. Local Toyota dealers along with a local nonprofit, Philabundance, plan to address this need with 330,000 pounds of food being delivered by 75 Toyota Tundra trucks. 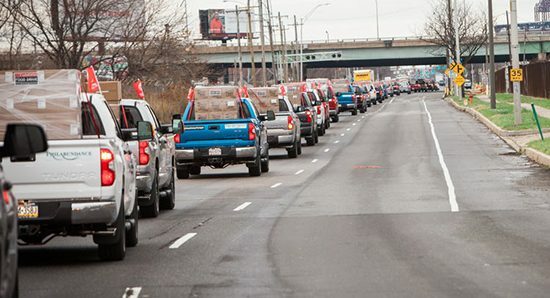 This photo from the 2015 Toyota Tundra Food Drive will be repeated this year with even more food this year. After more than 775 posts and 5+ years at the helm, it is time for me to move on. This hasn’t been the easiest decision, but it is simply time. I’ll be working through the end of the month and then on Jan. 1, 2017, I will no longer be the editor. 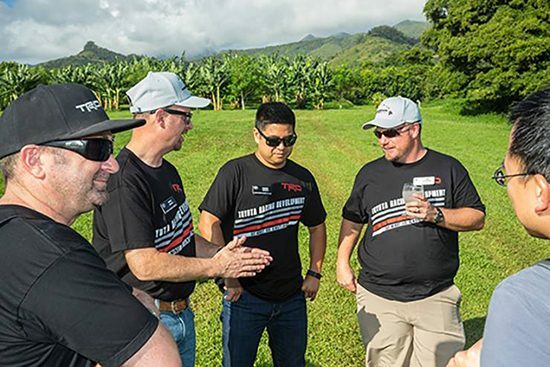 This site has allowed me to take in some great events like when Toyota flew me to Hawaii to drive the new Tacoma TRD Pro. Golden Number comments on Tundra Transmission Flush and Refill Instructions: hi, i found your website very informative, thanks a lot sharing such useful information. "TOYOTA" and "TUNDRA" are registered trademarks of Toyota Motor Corporation. TUNDRA is used in the title of this website solely to identify the subject of interest to the website. Toyota Motor Corporation, Toyota Motor Sales, U.S.A., Inc. and their affiliated companies are not responsible in any way for the contents of the site, which are solely the responsibility of the publisher. The contents of the website do not reflect the policy or opinions of Toyota Motor Corporation, Toyota Motor Sales, U.S.A., Inc. or any of Toyota's affiliated companies. This website is not affiliated with, endorsed, sponsored, or supported by Toyota Motor Corporation, Toyota Motor Sales, U.S.A., Inc. or any of Toyota's affiliated companies. ©2019 TundraHeadquarters.com. All rights reserved.